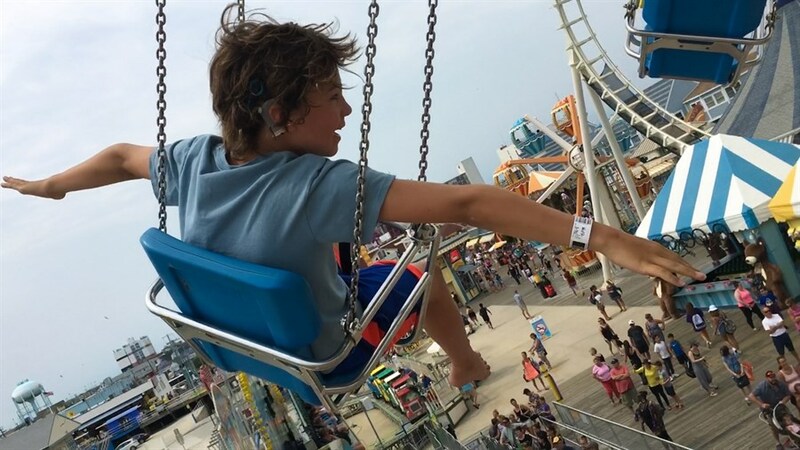 Showcasing the best in Canadian and international documentary films, the full lineup for the 2019 Hot Docs Festival was announced in Toronto and features a number of HBO and SHOWTIME titles available only on Bell Media’s Crave. Crave is home to a unmatched Documentaries Collection featuring more than 500 titles including current HBO titles LEAVING NEVERLAND, THE CASE AGAINST ADNAN SYED, and THE INVENTOR: OUT FOR BLOOD IN SILICON VALLEY, the Crave Original Documentary THE WOMAN WHO LOVES GIRAFFES, STARZ’s AMERICA TO ME, SHOWTIME’s THE FOURTH ESTATE and THE CIRCUS: INSIDE THE WILDEST POLITICAL SHOW ON EARTH, and more. Through revealing and candid interviews and never-before-seen footage, Sacha Jenkins’ (BURN MOTHERF*CKER, BURN!) 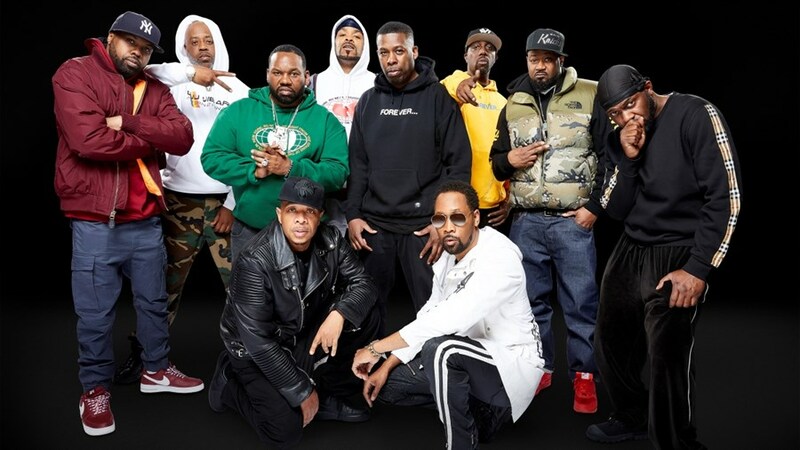 four-part limited docuseries looks back on the group’s career as they mark the 25th anniversary of their breakout debut album, Enter The Wu-Tang (36 Chambers). 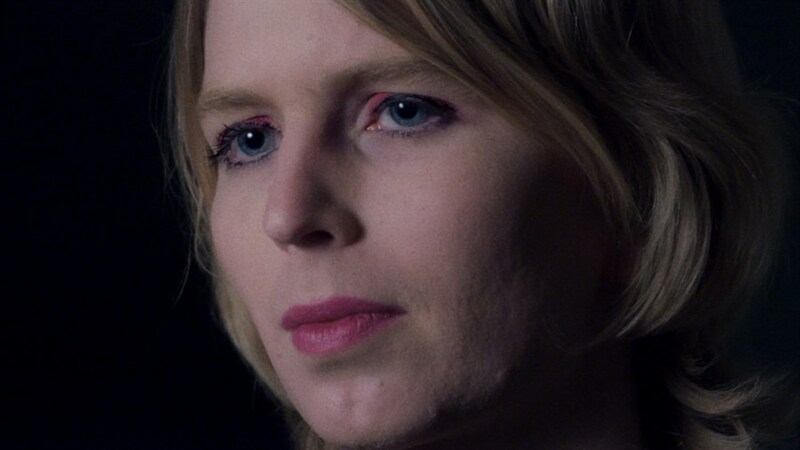 After her 35-year prison sentence is commuted by President Obama, former military intelligence analyst and whistleblower Chelsea Manning prepares to leave a military prison and transition to her new life as a free woman. XY CHELSEA is directed by Tim Travers Hawkins (1000 VOICES). 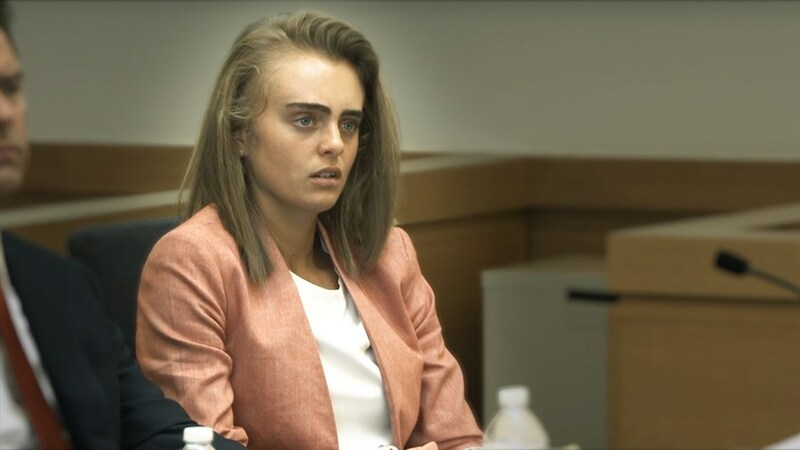 This two-part docuseries from Erin Lee Carr (MOMMY DEAD AND DEAREST) dives past the headlines and into the ethical morass of the case of Michelle Carter, who faces the prospect of jail time after coercing her boyfriend into suicide via text, blowing open troubling questions of how we communicate in the digital age. Filmmaker Irene Taylor Brodsky (BEWARE THE SLENDERMAN) ushers audiences through a poignant memoir of her deaf son growing up and her deaf father facing his twilight years, scored by the melancholy notes of Beethoven’s iconic Moonlight Sonata, written when the composer’s own hearing began to fail.